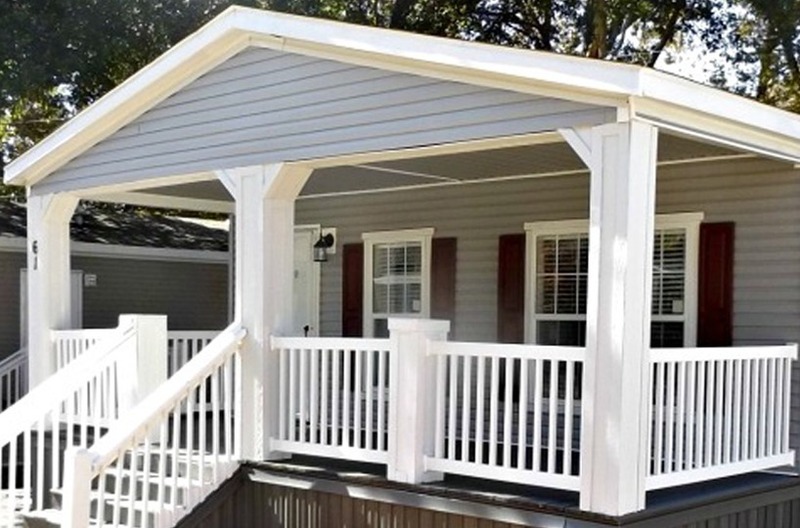 A manufactured housing community located 5 minutes from the heart of downtown Atlanta and I-75 & 285. 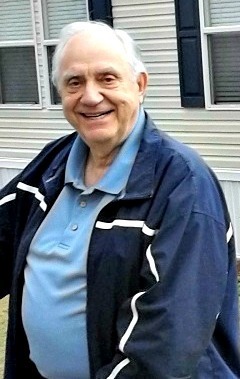 A family oriented manufactured housing community located in the heart of Emerson, Georgia. A quiet peaceful 40 acre manufactured housing community, located in Carrollton, Georgia. A manufactured home community within the city limits of El Campo, Texas. 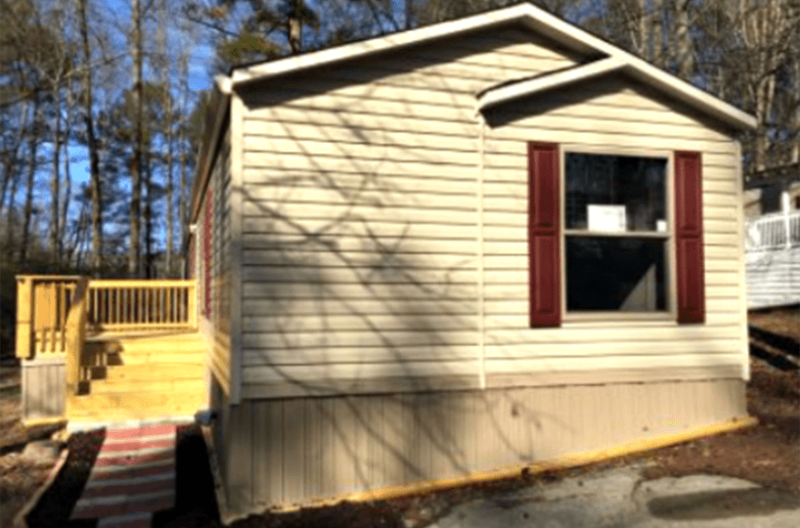 Congratulations to Mrs. Mitchell on purchasing her Clayton manufactured home through a lease-option contract. 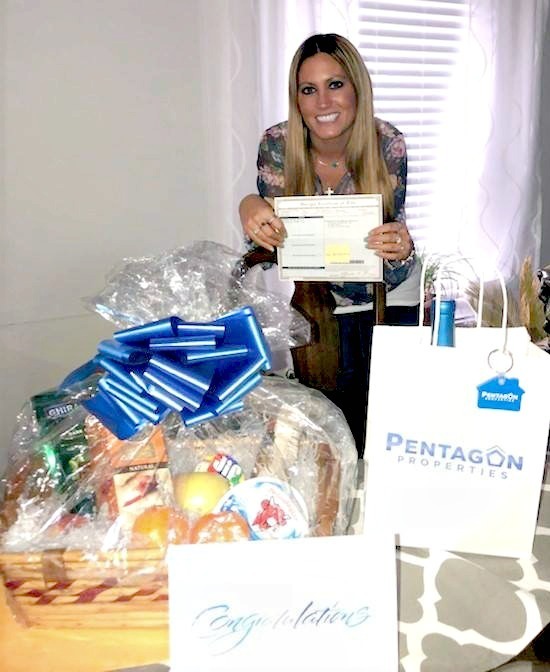 We wish her and her family many enjoyable years to come with their new home! !